Swedish game studio Paradox Interactive is holding PDXCON, its annual gathering for fans of its popular strategy games series. To celebrate the annual meetup, Paradox has announced heavy discounts on some of its best games. On Steam, Paradox has slashed the prices of the strategy games by up to 80%. The game studio is offering jaw-dropping discounts on the DLCs as well as bundles of its popular games sequences like Stellaris, Crusader Kings, Cities: Skyline and many more. For passionate strategists, Paradox is offering a 71% discount on the Grand Strategy Collection that contains the Crusader Kings II, Europa Universalis IV, Stellaris, and Hearts of Iron IV. The bundle which usually sells for Rs. 3,396 is currently up for grabs at only Rs 992. If you’re an old-time fan of strategy games by Paradox, you can also buy titles like Darkest Hour, Hearts of Iron II, Victoria II within Rs. 150. Some of the newer discounted titles include Age of Wonders III and Steel Division Normandy 44, while you can also pick up a bundle comprising four of the DLCs of the latter for less than half the price. For more discounts on Paradox games, you can check out its store on Steam. Along with these heavy discounts, Paradox Interactive also announced a brand new strategy titled called Imperator: Rome which will be released next year. The game will have an expansive map which stretches from India to Britain. Apart from wars between armies and kingdoms, characters will also have the ability to start civil wars. You can check out the trailer of Imperator: Rome. 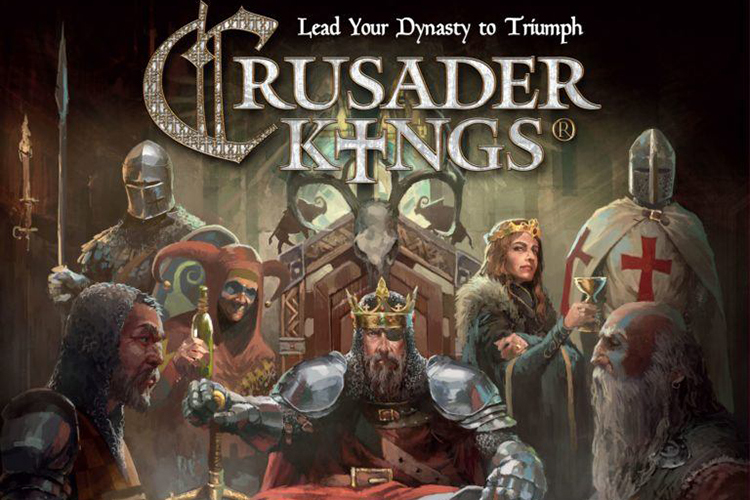 Along with the game launch, Paradox Interactive also announced table-top board games based on its popular titles as well as DLCs including Age of Wonders: Planetfall, Europa Universalis IV: Dharma, Crusader Kings II: Holy Fury, Hearts of Iron IV: Man the Guns, and Cities Skylines: Parklife.